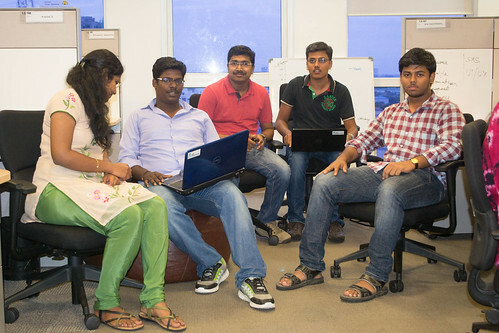 DoPartTime has a lean team of seven with two co-founders mentoring a set of five fresher interns in varied domains. 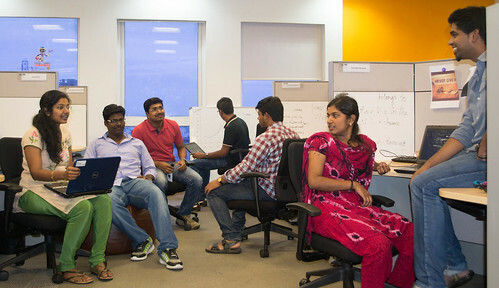 We’re a set of young, passionate and courageous minds put together on our journey to help create a revolutionary change in the Indian part-time job market. We believe in our contribution towards helping part-time job seekers and providers in experiencing a fast and authentic method for part-time jobs. Want somebody to mentor or help you out when you’re just getting started or when you’re stuck up? We can always depend on this lovely helpful team! 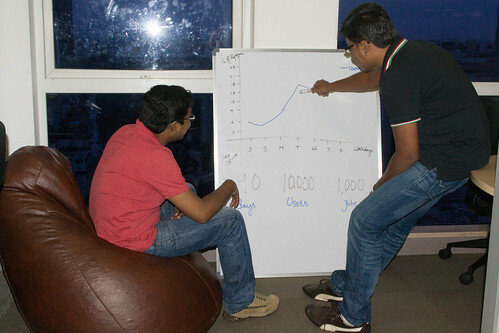 We’re a team of fresh young minds who work off the beaten path and get things done the innovative manner. We here, get the freedom to contribute to the overall performance of the team and we are not tied down to just one domain or function. We have transparent working relationships where our entire team is always posted on the happenings.Flexibility is practiced in work timings, job allocations and leave allowance. Get to grab a break as and when you wish. Concentrate on your work and complete your intended tasks to enjoy the rest of your Happy Day! We are an intuitive team with systematic plans and road maps for our potential journey. Our SWOT’s are evident to us and we love taking the challenging path to SUCCESS!